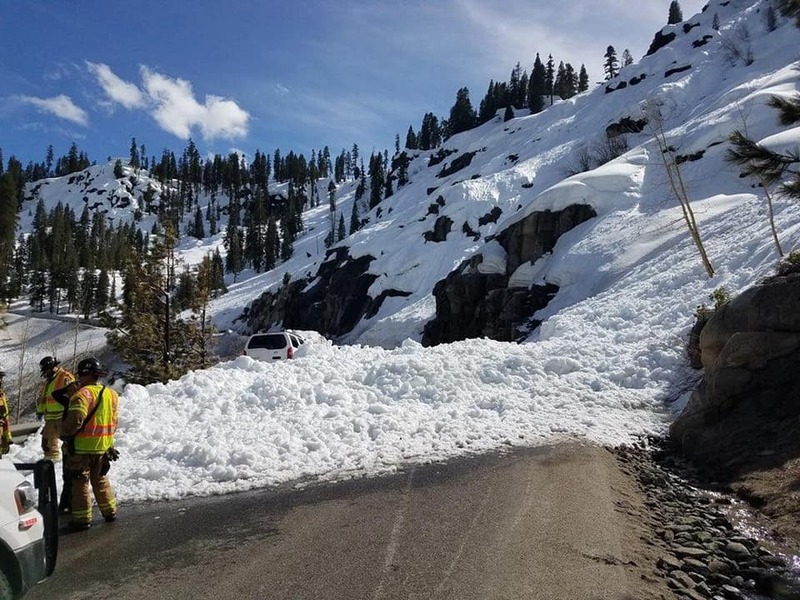 A snow slide forced the temporary closure of U.S. 50 Sunday. 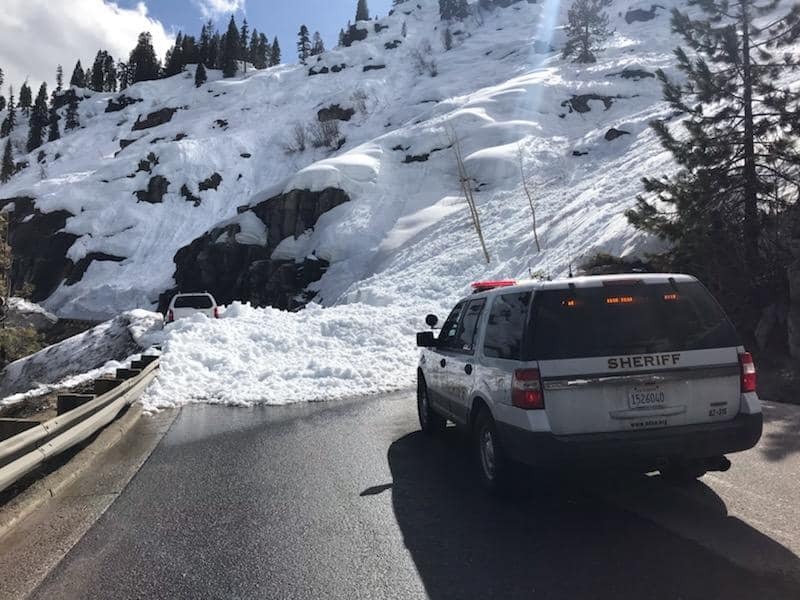 U.S. 50 reopened Sunday evening after snow slides triggered a brief closure of the highway near Echo Summit. 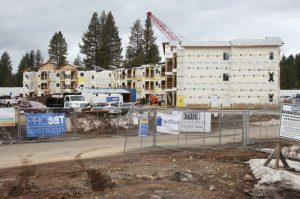 It was at least the second closure on the highway due to snow slides in less than a week. Caltrans District 3 first reported the closure on Twitter at 4:22 p.m. Sunday. All lanes were closed at U.S. 50 and Chiapa Drive. 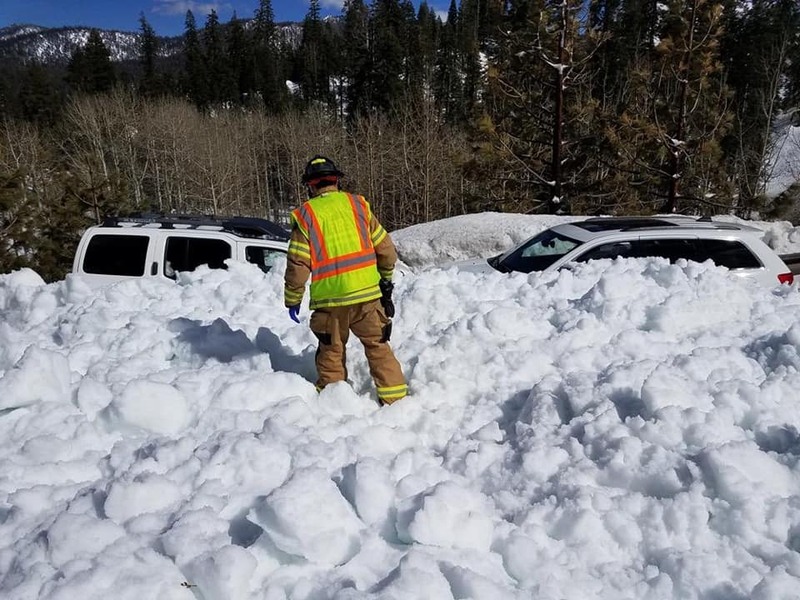 The slide was the largest on U.S. 50 so far this spring, according to the El Dorado County Sheriff’s Office. Photos posted by the sheriff’s office appeared to show at least two vehicles caught in the slide. 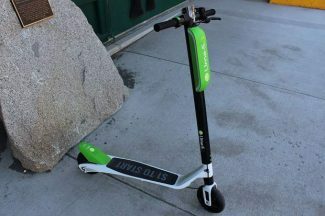 A driver in one of the vehicles received a medical transport, although the person did not suffer serious injuries, according to the sheriff’s office. 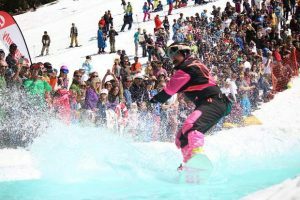 U.S. 50 was closed for nearly five hours on April 1 due to snow slides. 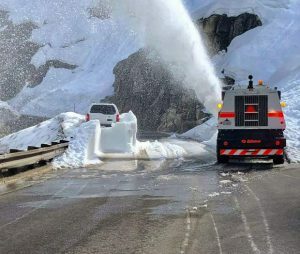 The highway was temporarily closed the following day for avalanche control. 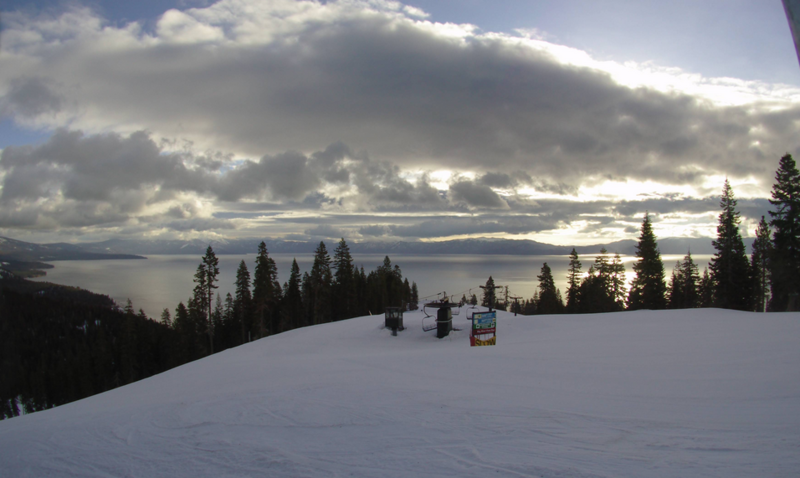 Nearby, snow slides closed California Route 89 in Emerald Bay for two days last week. The highway reopened Wednesday.